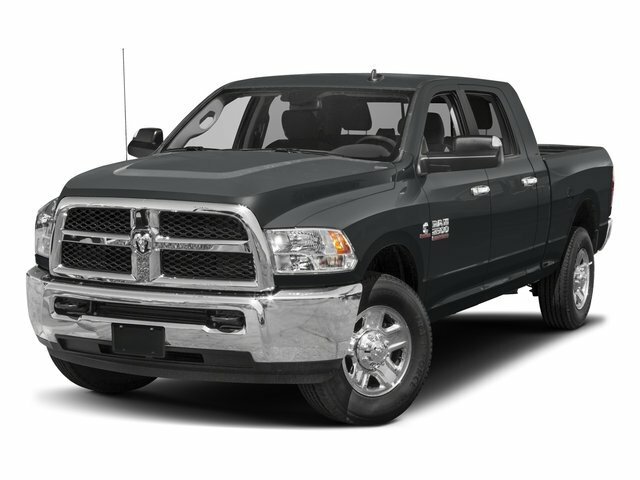 Description *Carfax Accident Free*, Leather Seats, Sunroof, Navigation, Bluetooth, Tow Package, Off Road Package, Backup Camera, 2500 Laramie Mega Cab, Cummins 6.7L I6 Turbodiesel, 4WD, GPS Navigation, Navigation System, SiriusXM Traffic. CARFAX One-Owner. 2017 Ram 2500 Laramie Mega Cab Mega Cab Odometer is 4216 miles below market average!